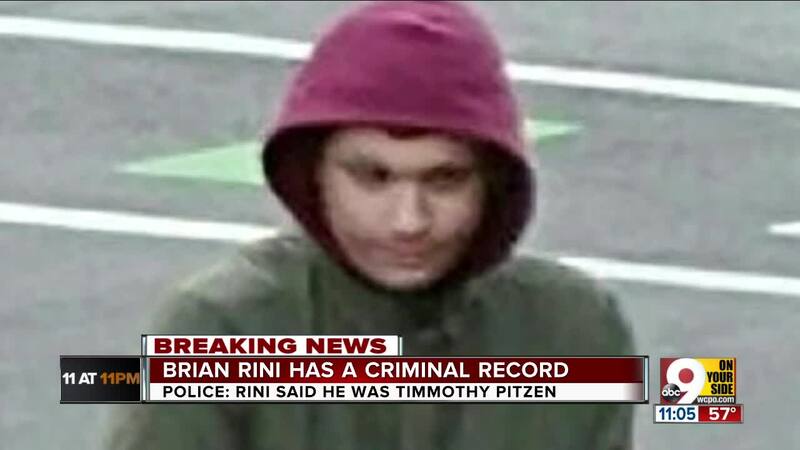 Many of the circumstances behind Rini's claim he was a missing Illinois boy are still unclear. Here's what we do know. As more details emerge, many questions linger. But there's one silver lining to this hoax that has gripped the country. Why did a man claim to be Timmothy? 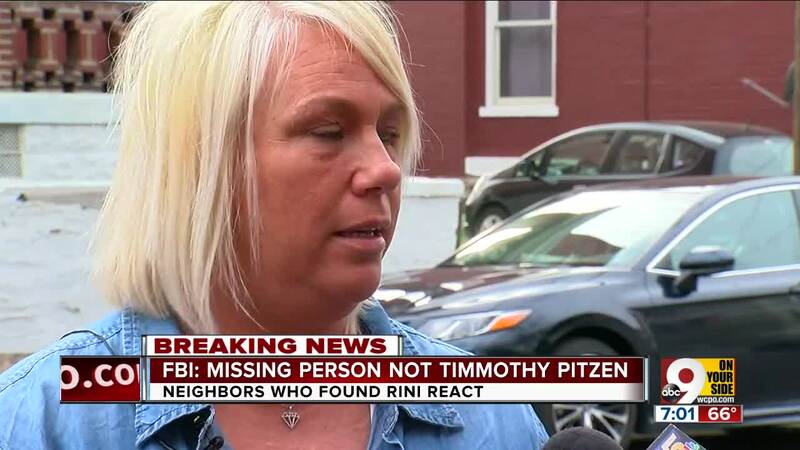 When Brian Michael Rini drifted into a Kentucky neighborhood claiming to be Timmothy, he ignited hope that the boy, who vanished at age 6 after his mother killed herself, was found alive and well after almost eight years. But a DNA test showed Rini was an imposter. Now he faces charges of making false statements to federal agents and could face up to eight years in prison. Rini has a history of using other people's identities, his brother Jonathon said. The suspect learned about Timmothy's case after watching a story about him on ABC's "20/20," according to a criminal complaint and affidavit. 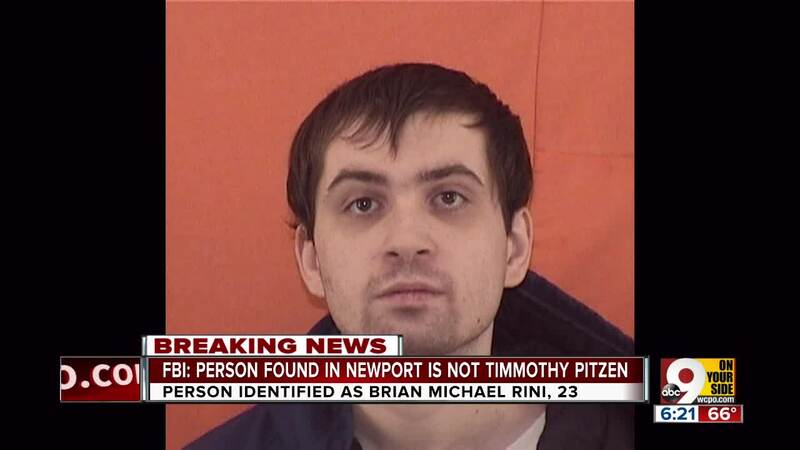 The affidavit also said Rini "wanted to get away from his own family. When questioned further, Rini stated he wished he had a father like Timmothy's because if he went missing, his father would just keep drinking." 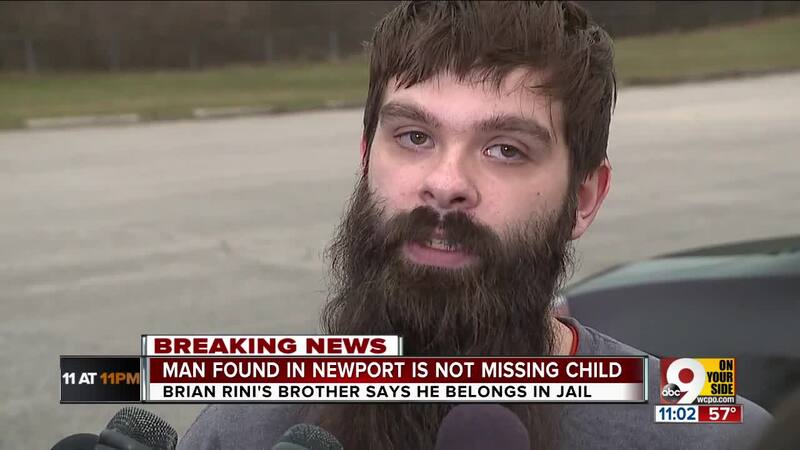 Jonathon Rini told CNN's "New Day" that his brother had been diagnosed with Asperger's syndrome and bipolar disorder. "Still, he should have the rational thinking to not do something like this," he said. What happens to the search for Timmothy now? It'll keep going, but authorities are back to square one in trying to figure out where Timmothy is. "To be clear, law enforcement has not and will not forget Timmothy, and we hope to one day reunite him with his family," the FBI's office in Louisville said. In Timmothy's hometown of Aurora, Illinois, a brief rush of excitement gave way to disappointment and resolve. "Although we are disappointed that this turned out to be a hoax, we remain diligent in our search for Timmothy, as our missing person's case remains unsolved," Aurora police Sgt. Bill Rowley said. The National Center for Missing & Exploited Children still has Timmothy's profile online, including an age progression photo showing what the boy might look like as a teenager. "For eight long years, Timmothy's family has never given up hope that he will be found," the nonprofit said. "We will keep working to make sure this happens." This remains a huge mystery, as his mother left only a vague and cryptic clue before she died. In May 2011, when Timmothy was 6, his mother Amy Fry-Pitzen checked him out of his elementary school. They went on a road trip, stopping at a zoo and a Wisconsin water park. Three days later, the mother's body was found in a hotel room in Rockford, Illinois, about 73 miles northwest of Aurora. She had died by suicide, leaving behind a note that said her son was with people who love him. Is there any good news out of all this? News of the hoax spawned another wave of agony for Timmothy's family. "It's like reliving that day all over again," Timmothy's aunt Kara Jacobs told reporters. "Timmothy's father is devastated once again." But there's a possible silver lining, said Angeline Hartmann, spokeswoman for the National Center for Missing & Exploited Children. "As odd as it sounds now, everybody knows who this child is," Hartmann said. Investigators hope the recent publicity might lead to new tips -- and the possibility that they'll find the real Timmothy.